A delicious blend of fruit flavors will keep your day kickin' like no other! Get ready to taste a flavorful mix of berries to refresh your day! A charming way to entice your experience to the max! Grab one today! Sweet strawberries and mystical blue raspberries are blended together to create this refreshing Blue Slushie. Now with a tropical twist. 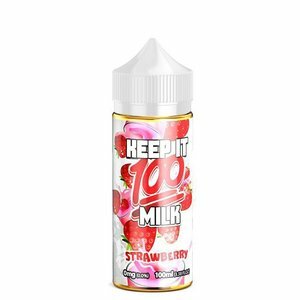 Strawberry Milk by Keep it 100 E-Liquid is the original summer-time refreshment of fresh-picked strawberries blended in a creamy milkshake form. 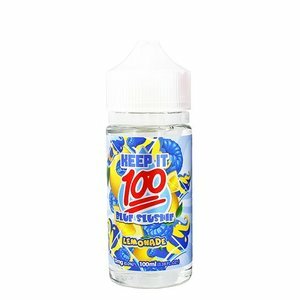 Blue Slushie Lemonade by Keep It 100 E-Liquid delivers a citrus lemon lime backdrop experience that brings both the strawberries and raspberries in the equation to full life. 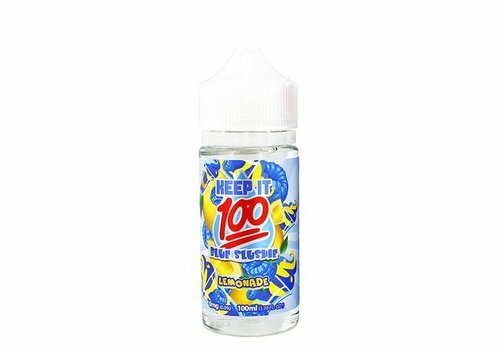 Krunchy Squares 100ml E-Liquid by Keep It 100 is your favorite french toast cereal with a hint of cinnamon all drenched in ice cold milk. Mallow Man by Keep It 100 E-Liquid is a freshly-baked sugar cookie coated with gooey melted marshmallow deliciousness. Celebrate your day with a taste of sweet inspirations. A delectable mix of strawberry fruit to make your journey sweet as ever! Create that magic within you! 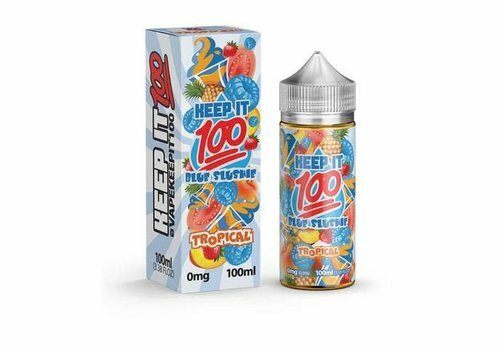 Peachy Punch by Keep It 100 E-Liquid is a refreshing summer infusion of juicy peaches, ripe apples, and sweet mangoes. 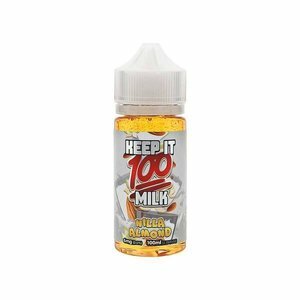 Nilla Almond by Keep It 100 E-Liquid is a rich blend of creamy milk and bold vanilla perfectly blended together and topped off with a hint of nuttiness of almond milk.